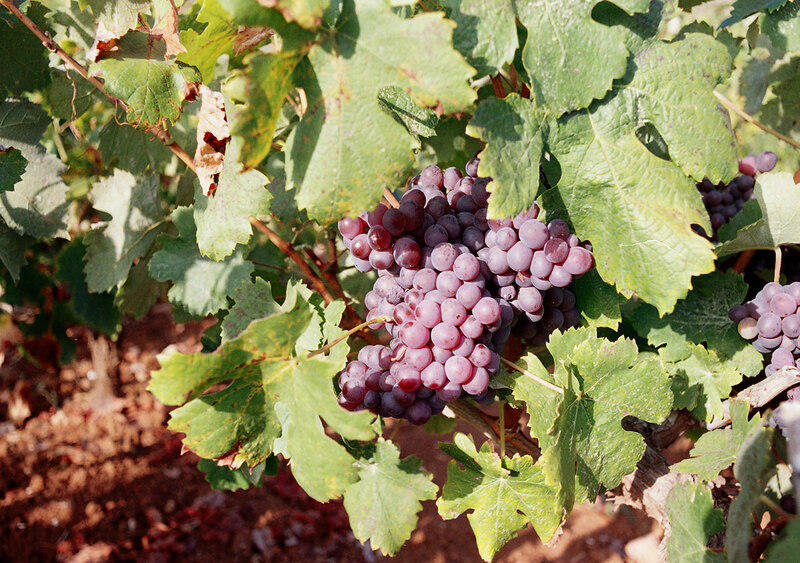 Augoustiatis (from the word “Αύγουστος” which is greek for August) is a grape variety originally started many years ago from the Zakynthian Vineyard. It remains a rare variety bearing in its body elements of the place where it sprouted. 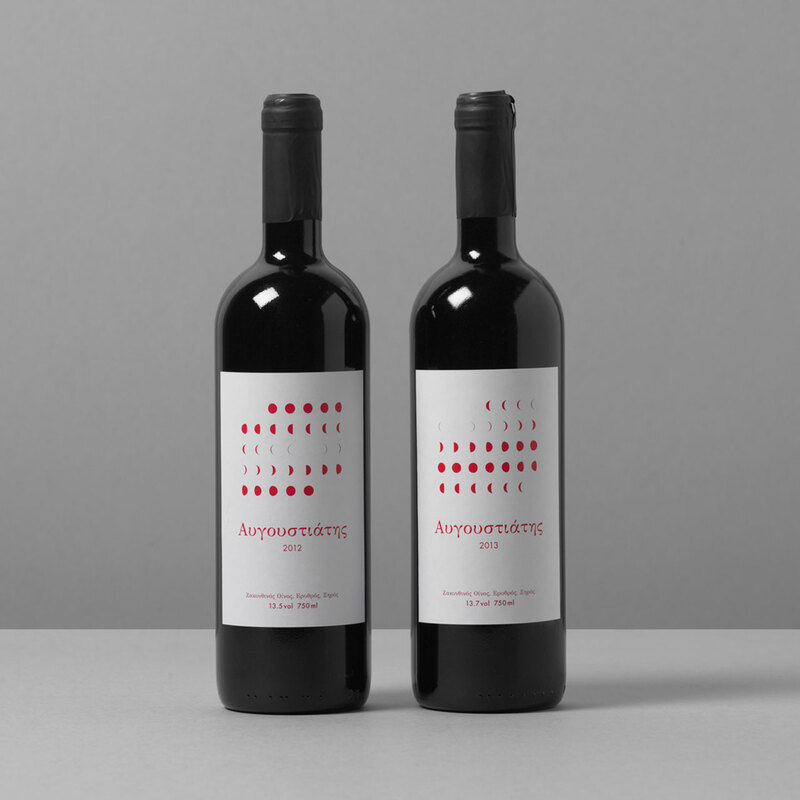 The last full moon of the new crop, the moon of August, gives the wine something from its distinctiveness. 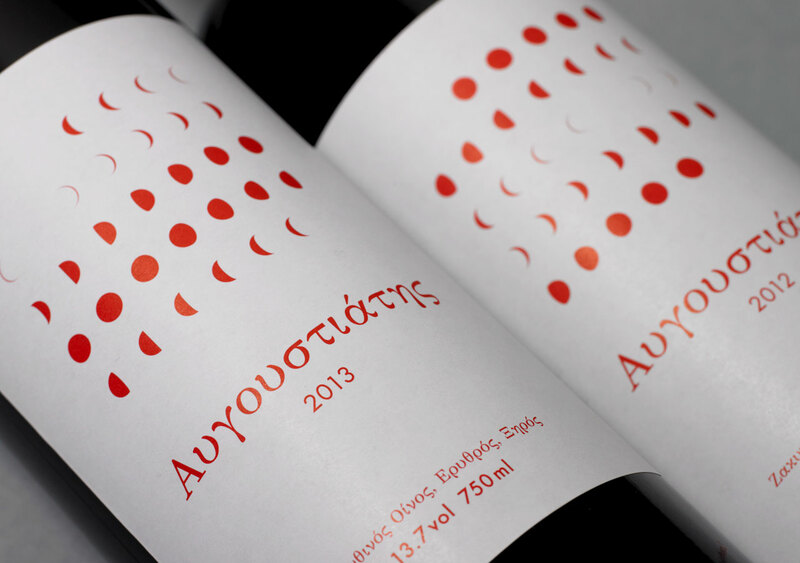 I designed a label that every year is different, featuring the stages of the August moon above the greek vineyards.